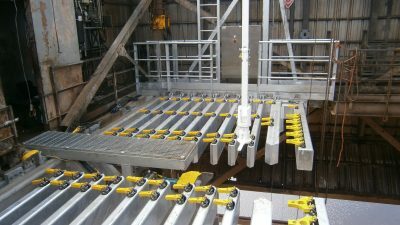 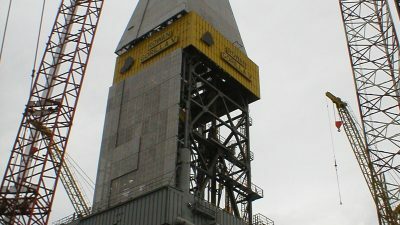 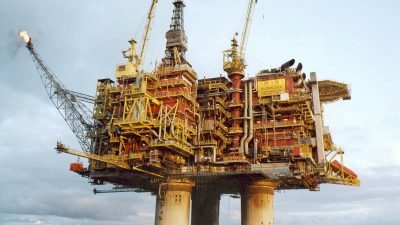 DSL has been involved in top side decommissioning since the early 90’s when modules such as the DES(Drilling Equipment Set) on a platform would be removed due to redundancy so as to reduce deck load on ageing platforms. 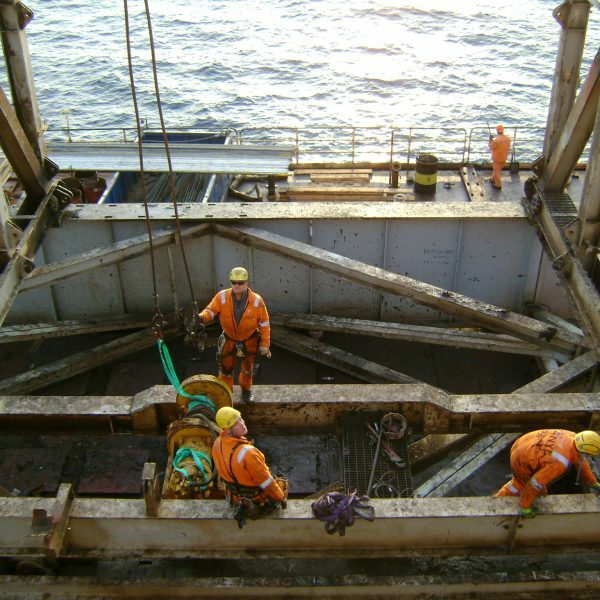 Since then we have been involved in a multitude of decommissioning projects on a variety of installations including fixed platforms, FPSO’s and MODU’s. 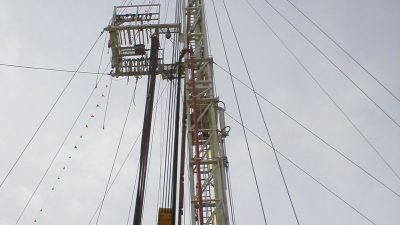 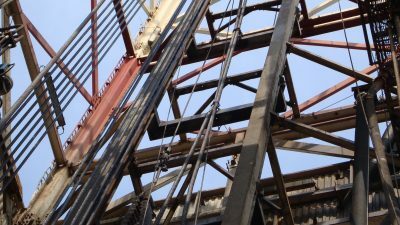 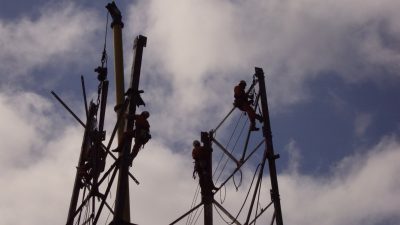 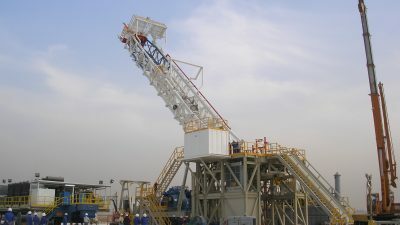 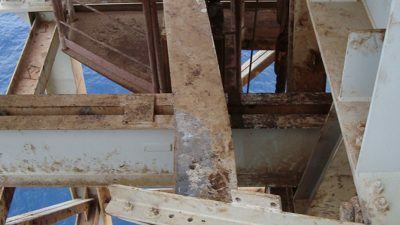 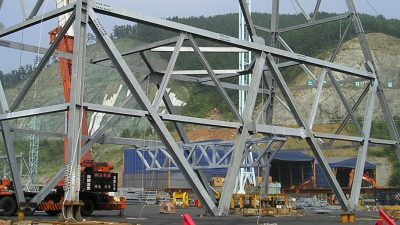 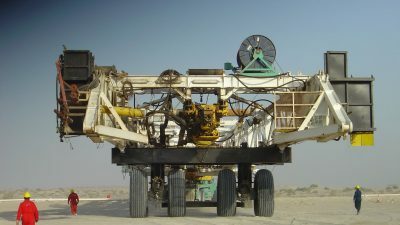 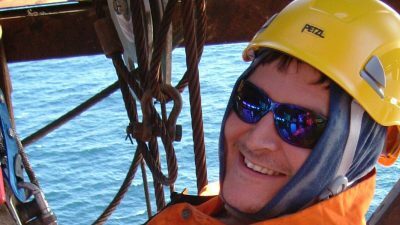 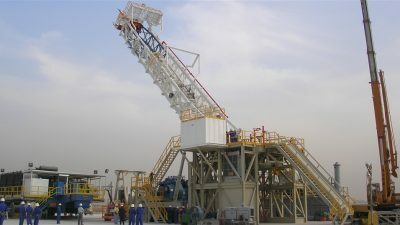 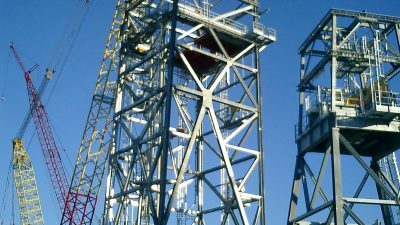 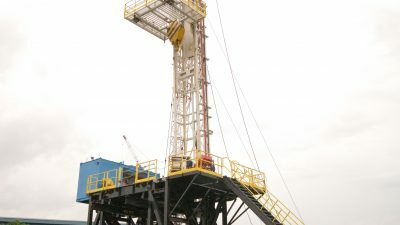 Our experience in rig upgrade/refurbishment projects, especially where specialised rigging solutions and dismantling/assembly techniques has been required, has enabled us to easily transverse our resources to decommissioning projects. 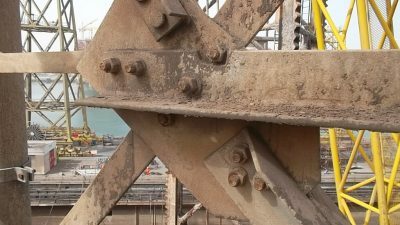 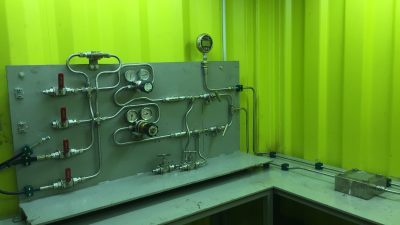 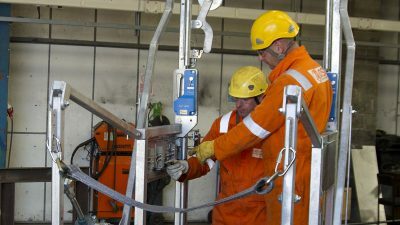 Decommissioning can, and does, throw up unique challenges when it comes to the dismantling of ageing infrastructure and it often requires bespoke solutions to overcome those challenges. 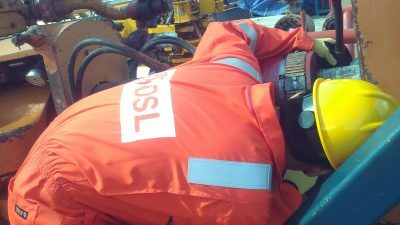 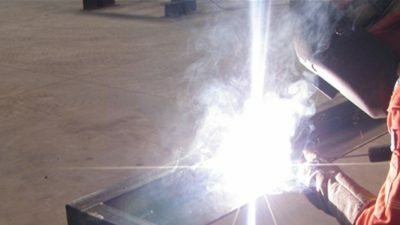 At DSL, our Engineering and Offshore Construction Departments are able to combine their experience to work out the successful planning and execution of such projects, as they have done on so many occasions in the past. 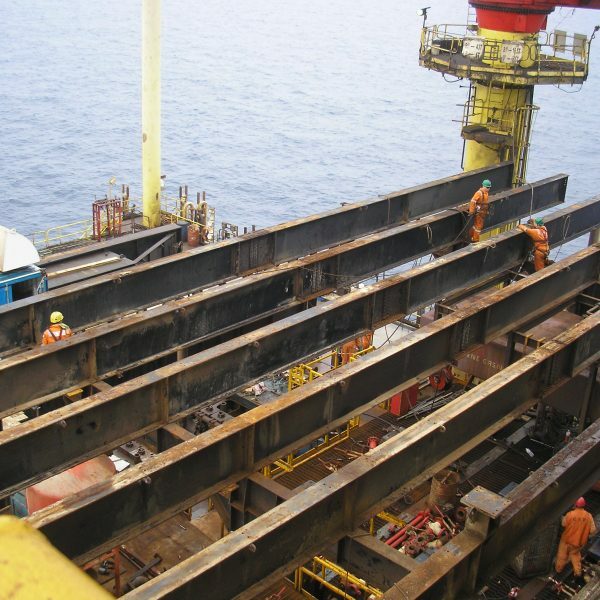 Whether you need bespoke services to deal with a particular element of your overall decommissioning project, reduction of deck loads through partial decommissioning or complete top sides removal we can support you with a pedigree of previous experience and knowledge. 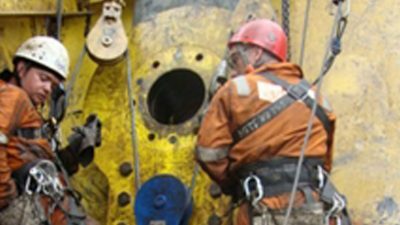 Another aspect of our services is Asset Simplification of older installations, especially smaller installations such as Southern Sector gas platforms.  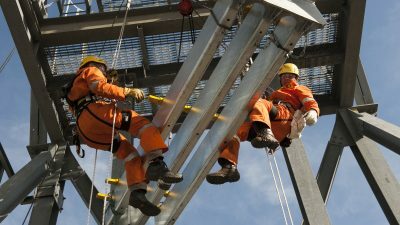 DSL has a strong track record in the simplification of such installations to assist our customers convert such installations to remotely or with significantly reduced personnel. 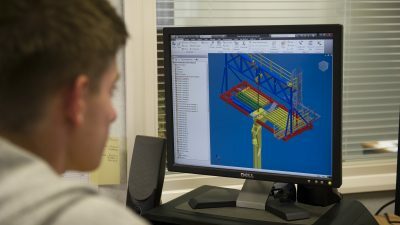 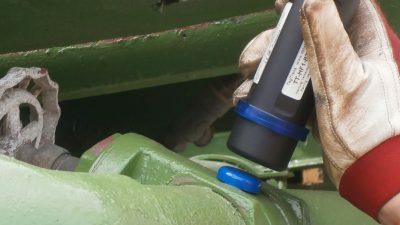 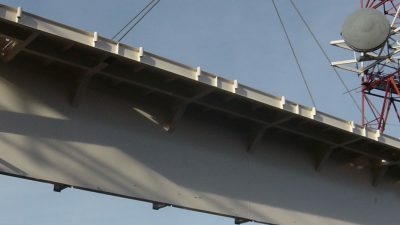 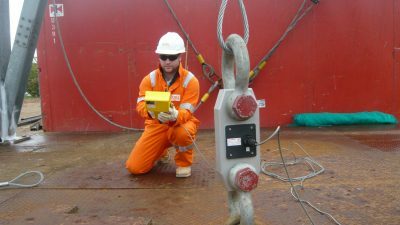 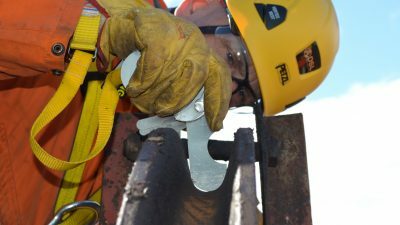 As with our Asset Integrity services, DSL’s ability to provide a seamless solution incorporating surveys, engineering and detailed design, fabrication, procurement and installation, strips away layers of logistical and interface costs and associated issues, which in turn represents a cost effective and efficient solution for our customers. 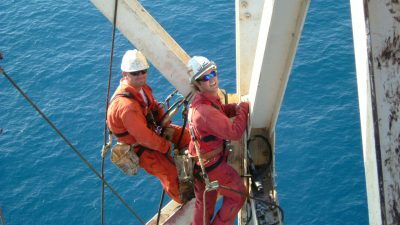 The pro-active approach of our offshore personnel, many of which are multi-disciplined and able to perform restricted access workscopes with rope access, again providing another cost effective aspect to our scope of supply.